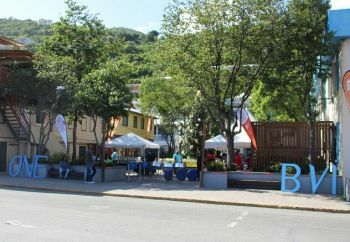 The event held on Wednesday December 14, 2016 at Sir Olva Georges Plaza, Crafts Alive, and Noel Lloyd Positive Action Movement Park, was the official closing of the 3rd edition of the BVI Food Fete. The fete in itself was a month long culinary expose held in November. For the very first time the four main islands were engaged, with the Jost Pork Festival on Jost Van Dyke, being a first-time event and other events such as the Taste of Virgin Gorda on Virgin Gorda, the Anegada Lobster Festival among others taking place. The Taste of Tortola was initially scheduled for November 5 but was forced to be pushed back due to insufficient restaurants showing interest. 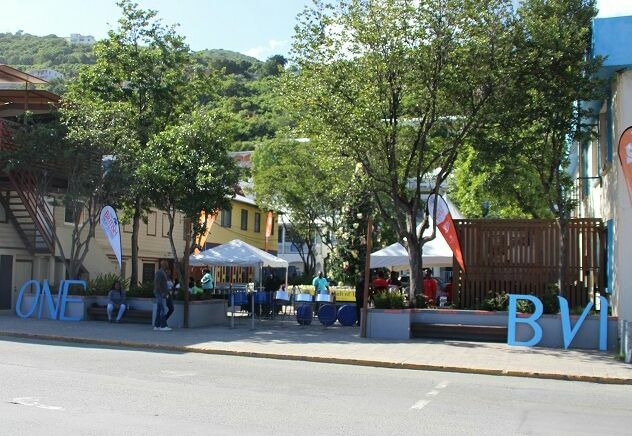 However, it appeared that the BVI Tourist Board stepped up a few notches when they engaged the services of among others, local fungi band Razor Blades, a steel band, and brought life to Crafts Alive by also providing them with entertainment. In recent times, the vendors of Crafts Alive had been complaining about being a dead zone. “Overall we think it was successful and it is something that we can build on,” one high-ranking official from the BVI Tourist Board said. 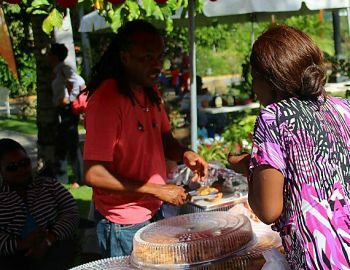 Some of the objectives of the event were to target the thousands of passengers that was in town and to provide a platform where they could sample the culinary aspect as well as the Christmas vibe of the Virgin Islands. “I think we achieved that,” he added. Really. Wow. I'm in Road Town every day. Looking some where to go... Which I had known.. I'm on Vino every day. This the first I'm reading about this.. Nice something was going on to bring the spirit of alive. Different to sale! Sale ! Sale! . you mean you missed it? Is the BVI locking talent when it comes to organizing?/Why is everything flopping? Time for us to accept that organizing is a Skill, a gift, a talent. Not everyone has it.. Seek it and use it. We have it right here . Great efforts for the event! Thanks!